Nicole Detraz is an Assistant Professor of Political Science at the University of Memphis. 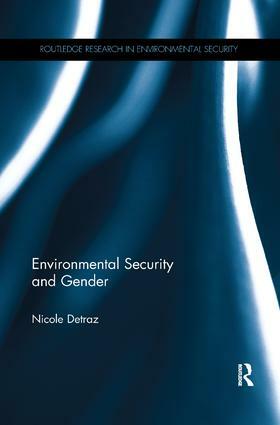 Her research centers on the intersections of security, the environment, and gender. This work investigates how these important topics have been linked by scholars, policymakers, and the media, as well as the implications of treating them as intertwined issues.